Brown ungrained cloth. Gold stamping on front and spine. No decoration on back. Top gilt. 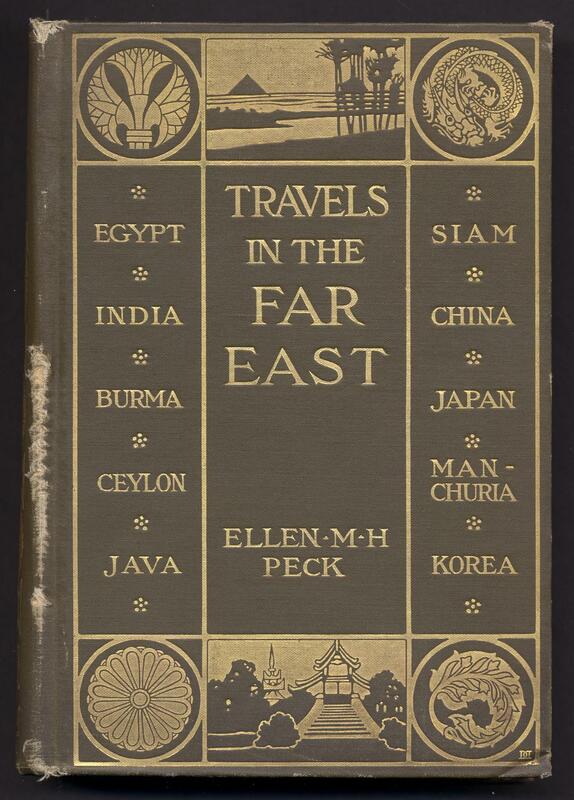 Signed binding: Interlocked Ds on lower-right corner of front cover attributed to Decorative Designers. 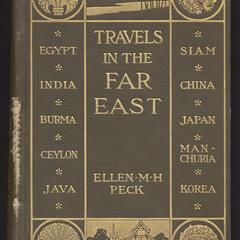 Book topics: East Asia--Description and travel; Egypt--Description and travel. Height: 22 cm. ; Width: 16 cm. ; Depth: 4 cm.